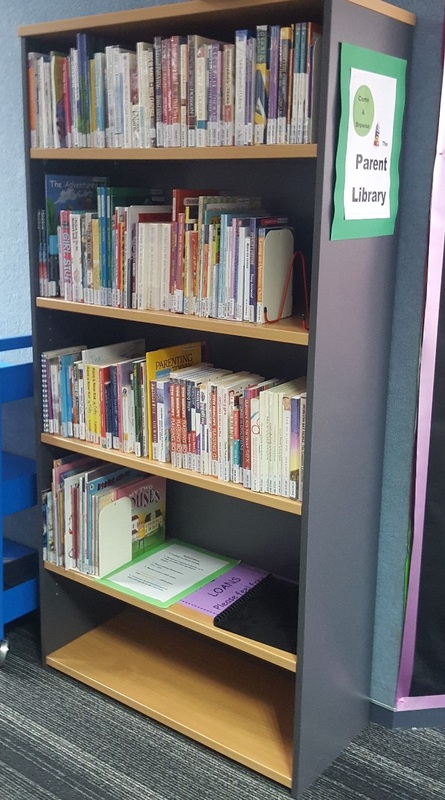 The Parent Library is located on the ground floor next to the library desk. You are welcome to browse the shelves during library hours. Borrowing a book is simple - please see the friendly library staff. You can also search the online library catalogue by clicking on the link above. To just search the resources in the 'parent library' you will need to first select 'advanced search'. Then scroll down to the box labelled collections and click on 'parent library' and press 'search'. This will then allow you to search all 202 resources available in the parent library. If you would like further guidance please don't hesitate to contact the library or drop in and we will happily show you. A website that reviews books and films against certain criteria to help you decide whether the content is appropriate. This website is a great tool for parents to use. The website reviews books, television shows, new release movies, DVDs, apps, YouTube, websites and video games to help you make informed choices. The aim of this book is twofold. Firstly, to help you understand how daughters grow and thrive, and to be confident in raising your own. To lay down the foundations of good mental health early in your daughter's life, and to keep her strong all the way through. And secondly, to enlist you in the new wave of feminism, fighting against a world that is so toxic to our kids. Soon enough, every parent will have to discuss online safety with their children. This book is your salvation. Widely regarded as Australia's first cyber cop, cyber-safety expert Susan McLean helps you understand and connect with your child's online world, and guide them safely through it in this revised and updated edition of her bestselling book. She shows you how to establish good online habits, set time restrictions and boundaries, identify good apps and bad apps, deal with cyber bullying, work out who to 'friend' and 'unfriend', and manage your child's digital reputation. Filled with case studies about what children get up to online and the very latest research, Susan's advice is firm but fair. With her clear guidelines, parents can allow their children to embrace and enjoy technology, without the stress or worry. Michael Carr-Gregg believes that too many Australian boys have got it too easy - and the result is a generation of 'boofheads': boys with huge egos who think they are too good to stack the dishwasher or turn up to school. They expect the world and give little in return. This book will ask the tough questions and deliver straightforward advice so that the parents of today can take back control. 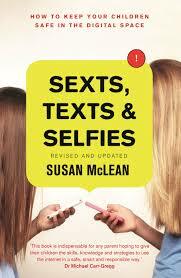 It is essential reading for everyone living with a teenage boy. 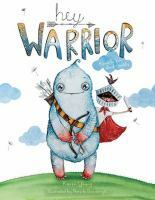 A groundbreaking picture book which explains Asperger's Syndrome in a simple, gentle and positive way to very young children. Meet Isaac. He's a superhero! He might look like everyone else, but he has a kind of autism called Asperger's. 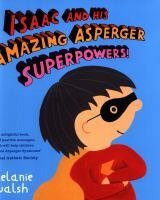 Inside this book he'll tell you all about what it's like to have his Asperger superpowers. There are only ten things every kid needs to know about money, and you can teach them over dinner, once a week. It's that simple. 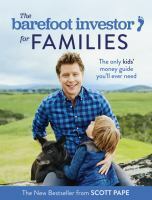 Scott's mission is to make sure your kids are financially strong so they never, ever get sucked into the traps that middle-aged bankers have devised to rob them of their money and their confidence. Scott lays out ten money milestones kids need to have nailed before they leave home, and it's all structured around one family 'money meal' each week (so roughly 20 minutes). Includes tailor-made lessons for each age group.